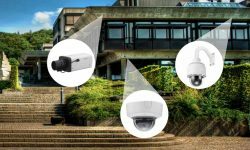 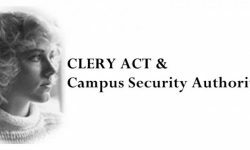 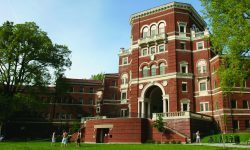 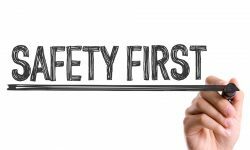 During this webinar, Genetec will discuss how video surveillance and access control is key to campus safety. 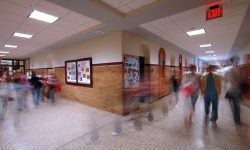 Learn how radio communications and interoperability are critical elements of a school’s security and emergency preparedness plan. 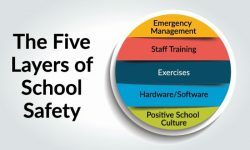 Join us for this free webinar to hear from a leading school district security director on how he and his team evaluated and ultimately decided on their camera choices.